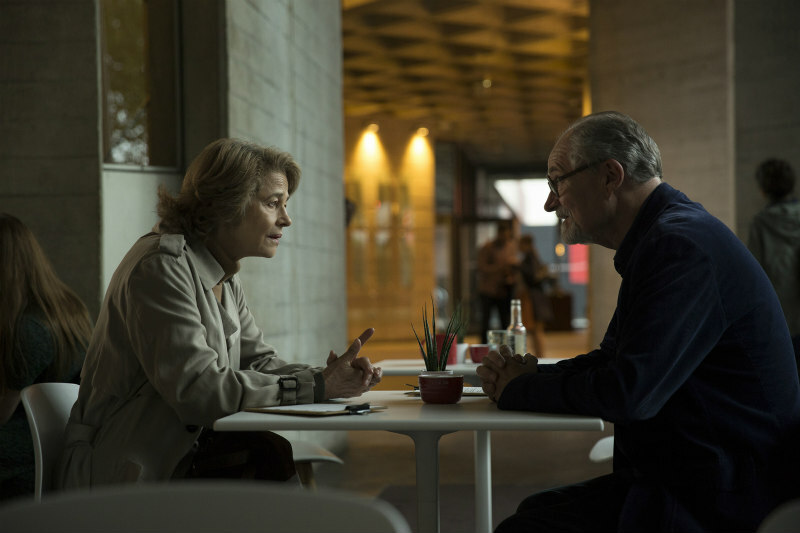 The adaptation of Julian Barnes' novel releases new images. 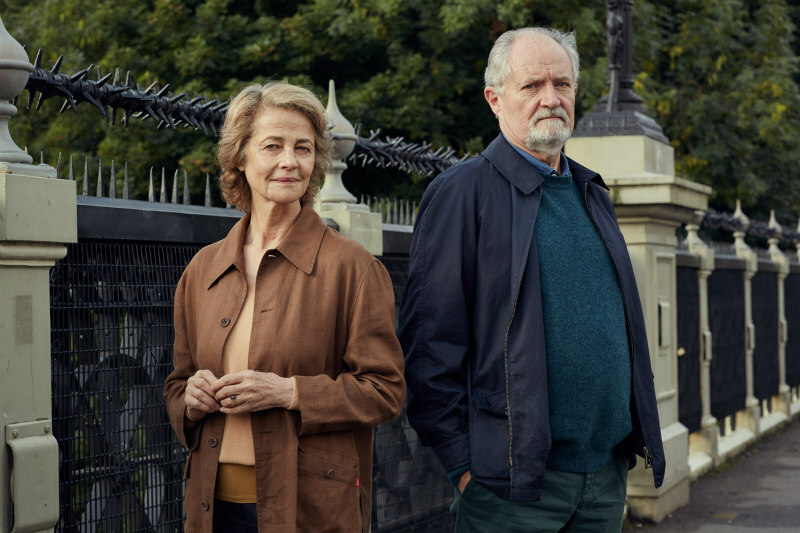 Ritesh Batra, whose 2013 Indian drama The Lunchbox became a breakout international hit, directs this adaptation of Julian Barnes' 2011 novel, starring British screen legends Charlotte Rampling and Jim Broadbent. 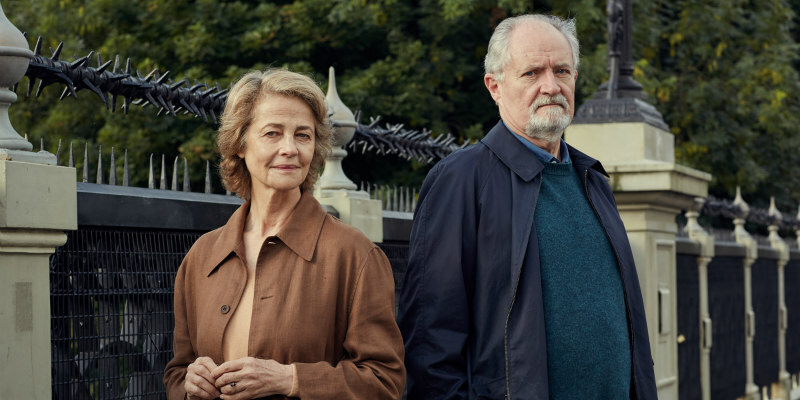 The Sense of an Ending is in UK/ROI cinemas March 24th. 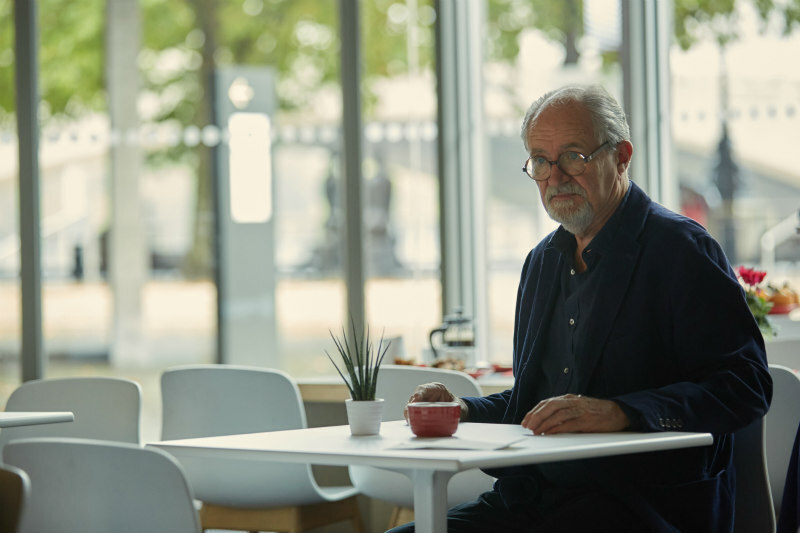 Tony Webster, divorced and retired, leads a reclusive and relatively quiet life. 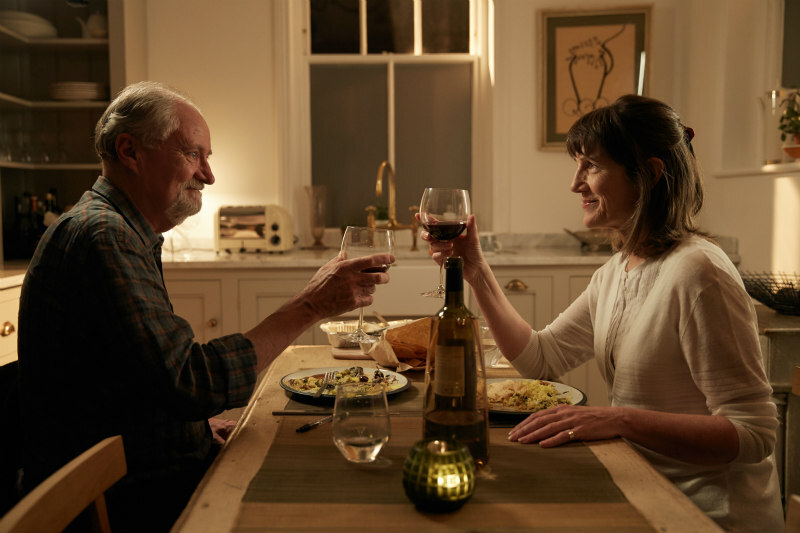 One day, he learns that the mother of his university girlfriend, Veronica, left in her will a diary kept by his best friend who dated Veronica after she and Tony parted ways.